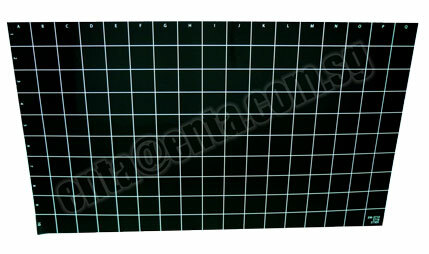 Glue Board: Standard full size (black) for sensitive accounts and density counts or HACCP audits. 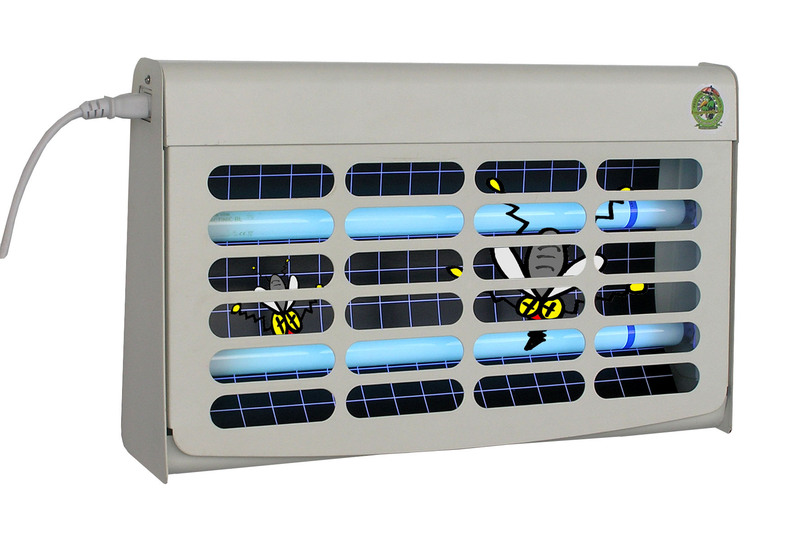 COMMERCIAL GRADE Insect Light Glue Trap (Stainless steel) throughout for extra protection. 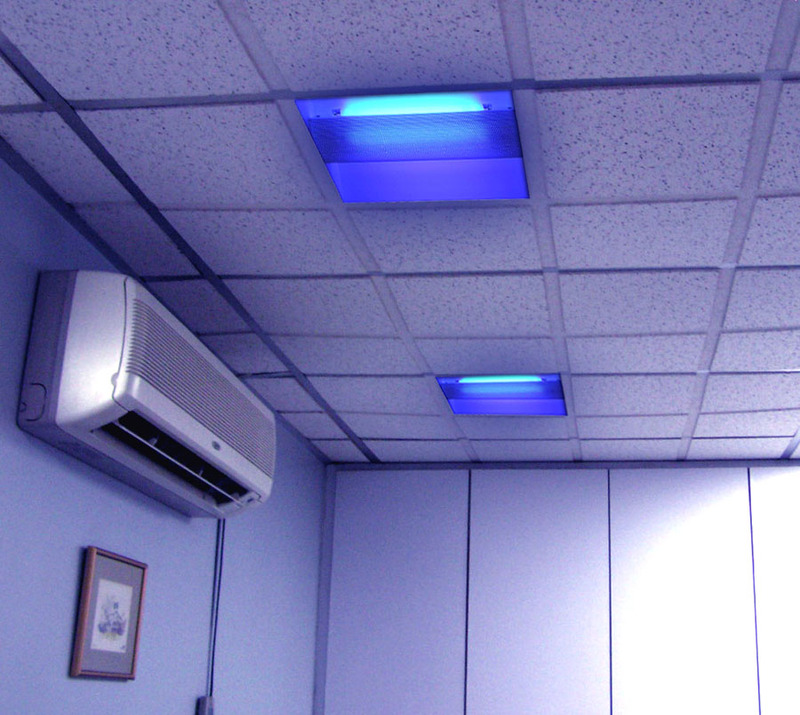 Indirect Insect Light Glue Trap which can be mounted on any T-bar ceiling suspensions, and designed like a normal ceiling lighting. 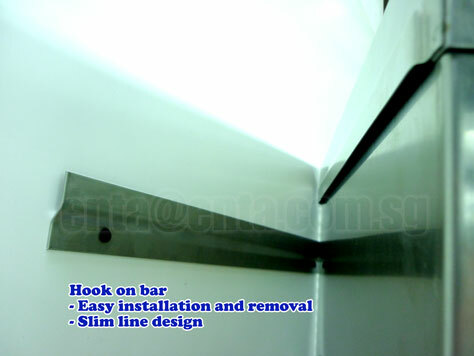 Made of heavy gauge sheet steel and fully coated with a high gloss white epoxy polyester powder, giving it a professional and resilient finish. 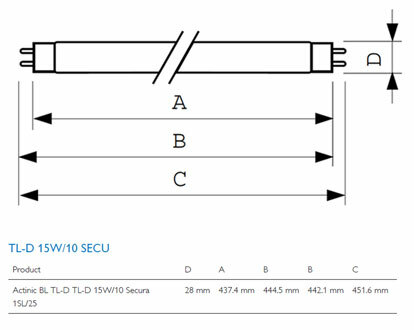 The package includes one piece of 2.5 x 60cm aluminum T-bar for easy installation. 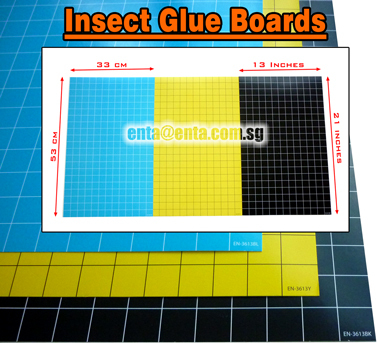 Description: ENTA INSECT GLUE BOARDS are non-poisonous cardboard glue traps, designed for trapping flying insects & allow users to quickly identify and determine how many insects have been caught – useful for HACCP procedures. 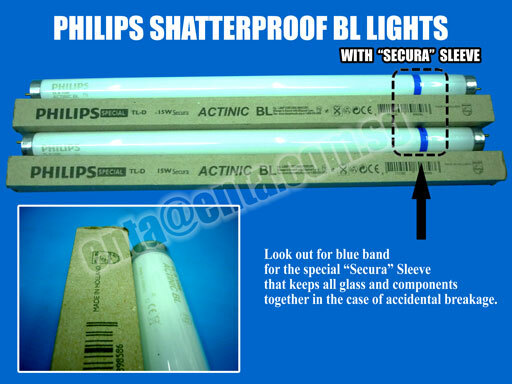 It contains a release paper that protects the glue surface and is easily removed when ready to use. 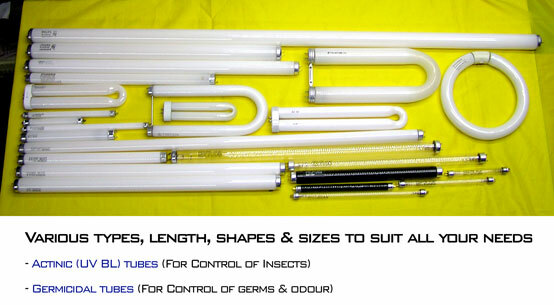 Which Colour of Insect Glue board to choose? Aphids, whiteflies, scales, and many other insects initially locate plants on which they feed by using visual cues such as color. However they do not see the colors reflected from the plants in the same way we do. 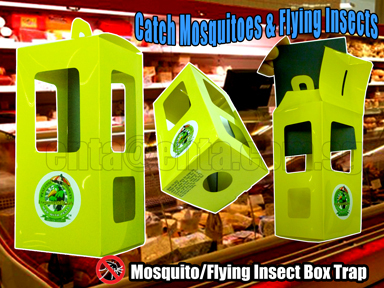 Insects are able to distinguish among the various colors-of light that are reflected from the surface of plants. Therefore, instead of seeing leaves as a green color, they see varying hues of yellow and blue that are reflected from the leaf surface. The color of reflected light that we perceive as yellow (wavelength 500-600 nm) is a major component of the light reflected from plant surfaces, and a greater amount is reflected from newer growth than older growth. 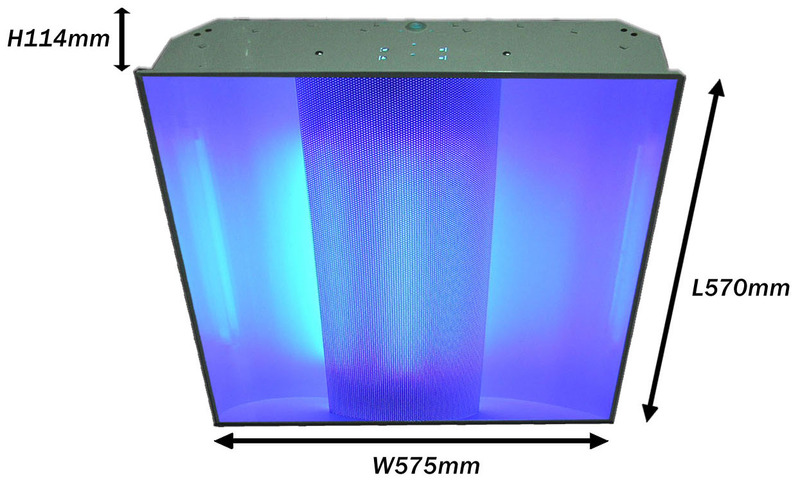 Most aphids, whiteflies and scales prefer the newer growth and fly towards objects reflecting large amounts of light at the proper wavelength. 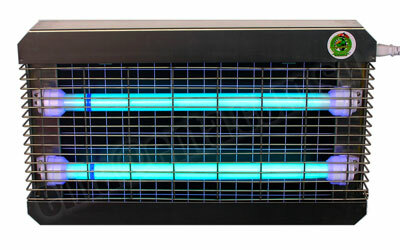 While flies, prefer more blue as the wavelength is closer to that of rotting meat. 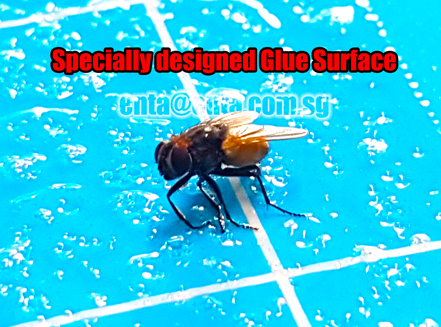 Our Insect glue traps with undulating glue surface offers larger trapping area as compared to ordinary glue boards. Traps the smallest insect. Special formulated glue that would not run in hot weather. Glue boards continue to be sticky after exposure to UV light. 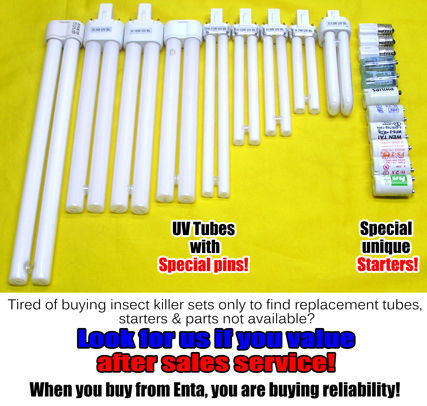 Most insect traps use UV light tubes to attract insects. 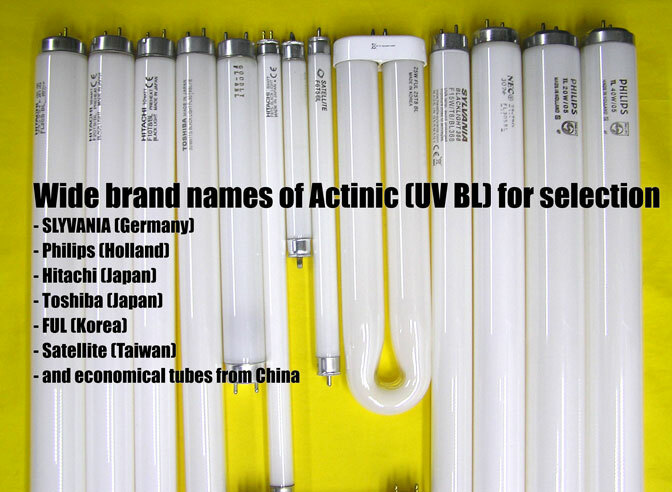 However these UV light also dries up most glue without UV additives. Glue traps are rendered useless if the glue does not stick insects. Ordinary glue boards dries up within 3 days as their glue is not formulated for long UV exposure and not suitable for hot tropical countries. 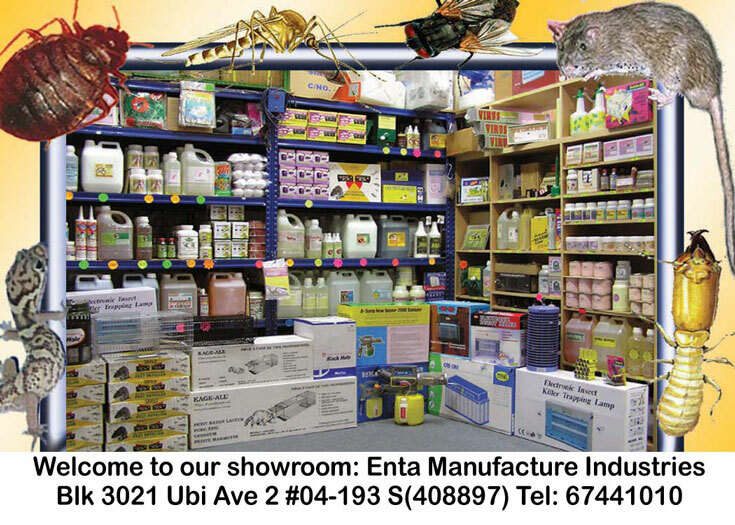 Enta glue boards are designed for prolonged UV exposure and can withstand hot humid weather.